The GHL SMS module provides another level of security and peace of mind. Regardless if you are at work, on vacation, or just away from home, you can always check up on your tank and receive notifications via SMS when an alert needs your attention. For communication with the ProfiLux, the SMS module has 2 RS232 interfaces and 2 PAB (ProfiLux Aquatic Bus) interfaces. 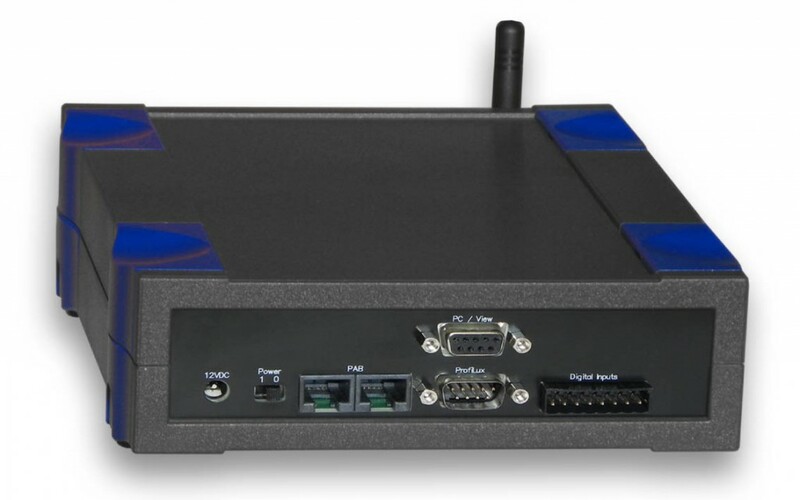 The SMS module can thus be operated by ProfiLux II or ProfiLux 3 and the connection of a PC or a ProfiLux View is possible. In the case of an alarm, a power outage or a changing digital input, the device sends an SMS to an adjustable number. Likewise, a password-protected remote access (reply to an incoming SMS) is possible. All settings can be made from the PC easily with our free software GCC (GHL Control Center). For ProfiLux Outdoor, we offer a built-in version (see below). 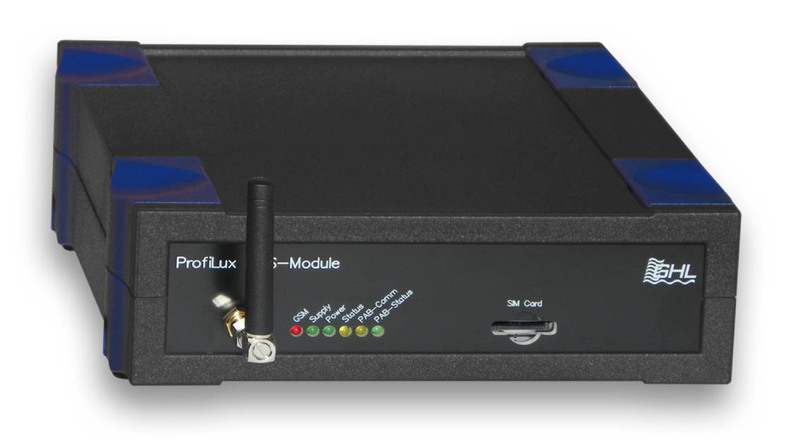 However the Standard SMS module can also be used with ProfiLux Outdoor (from model II). Up to 30 different phone numbers, which are called under freely adjustable conditions, can be stored. 2 RS232-ports, connection of the ProfiLux View or a PC at the same time is possible. 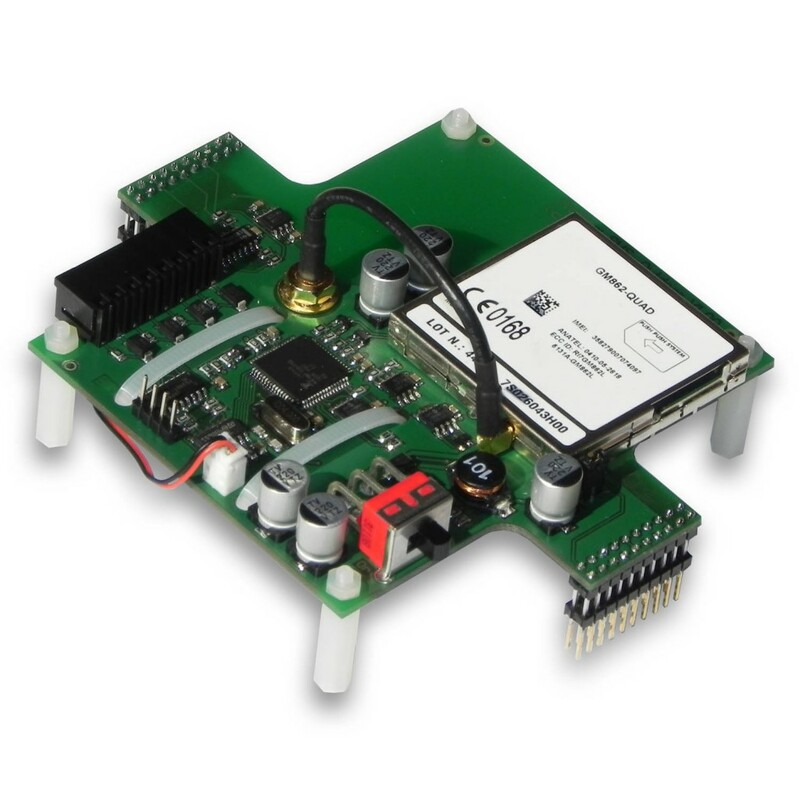 2 PAB-ports, other PAB devices can be connected to the SMS-module. The state of all probes of the connected ProfiLux can be queried. With our SMS Module Outdoor you can stay always well informed about the condition of your pond or aquarium, when you are not at home. The specially for ProfiLux Outdoor (from model II) developed SMS module is simply plugged into the appropriate socket strips inside the ProfiLux Outdoor. In the case of an alarm, a power outage or a changing digital input, the device sends an SMS to an adjustable number. Likewise, a password-protected remote access is (answer to an incoming SMS) possible. The features are the same as in the stand alone SMS Module.